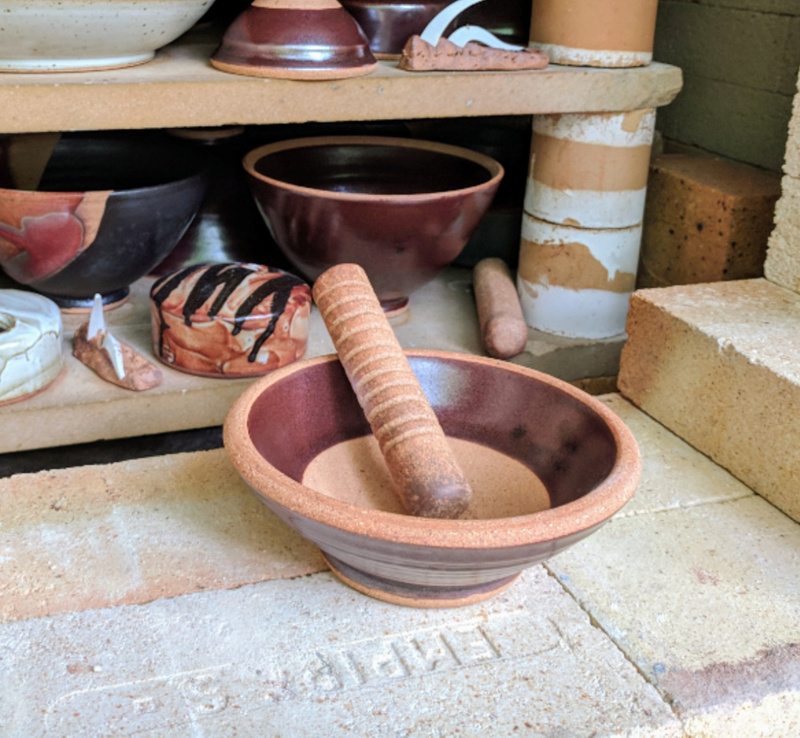 The first firing was far better than I expected! You never know what to expect with a new kiln, especially one with novel ideas incorporated into the design. I have been working toward this since February 2018, finally fired on Friday, August 17th, and unloaded on Monday the 20th. I am well pleased, working away to fire again soon, and looking forward to firing Little Bertha often.